Recently STR has addressed modeling of SiC growth from solution by top seeded solution growth technique. 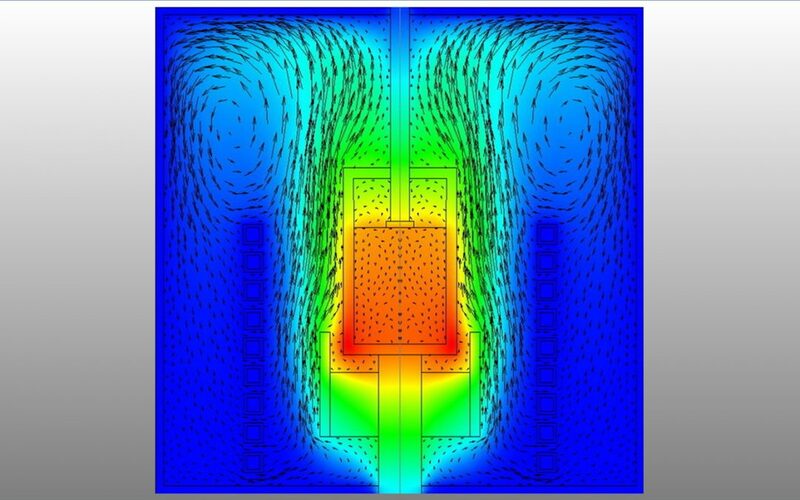 Related capabilities of CGSim software include modeling of RF heating, Lorentz forces, solution and gas flow including accelerated crucible rotation technique (ACRT), stresses and dislocations. Chemical model implemented in CGSim offers the user a choice of readily available metal solvents (Me): Cr, Ti, Al, Fe.